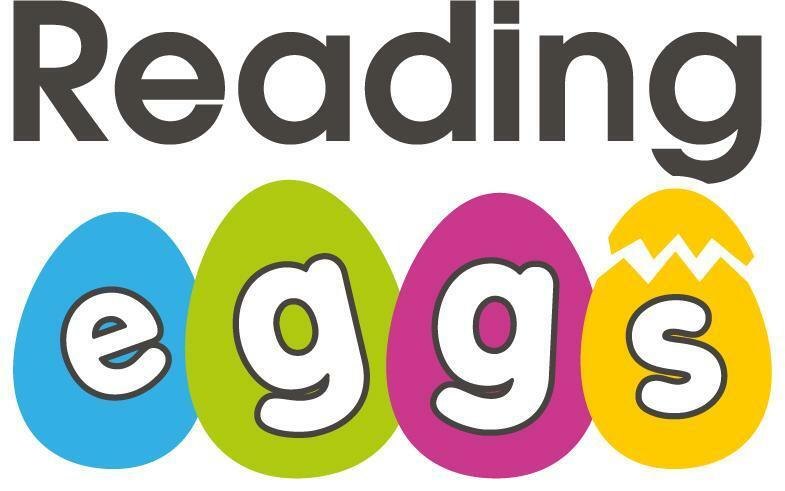 There are lots of activities phonics and reading - earn 'eggs' by doing lessons which they can 'spend' in the arcade on games or designing their character or house. There are also a range of books the children can read. They can write and create their own books/stories too!